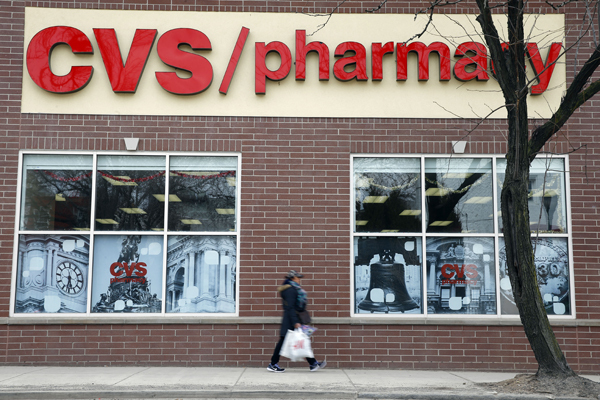 CVS Pharmacy, the retail division of CVS Health, announced on June 19 that prescription delivery is now available from CVS Pharmacy locations nationwide. Customers who wish to have their medications delivered to their mailbox, as quickly as the next day, can now request prescription delivery via the CVS Pharmacy app or by calling their neighborhood store and asking to have their prescriptions delivered. CVS Pharmacy is the first national retailer to offer pharmacy and front store delivery chain-wide. Twenty-First Century Fox Inc. (21CF) announced on June 20 that it has entered into an amended and restated merger agreement with Walt Disney Co. pursuant to which Disney has agreed to acquire for a price of $38 per 21CF share the same businesses Disney agreed to acquire under the previously announced merger agreement between 21CF and Disney. This price represents a significant increase over the purchase price of approximately $28 per share included in the Disney merger agreement when it was announced in December 2017. 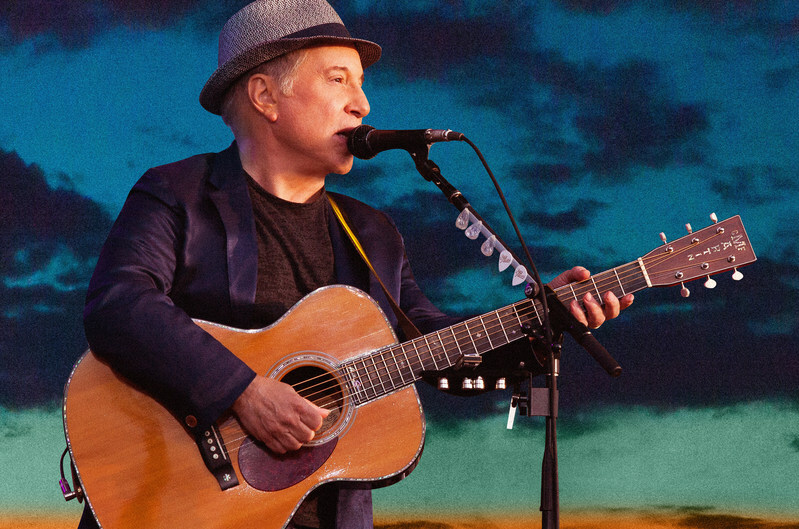 Legendary songwriter, recording artist and performer Paul Simon announced on June 20 he will perform the final concert of his farewell tour in the borough of Queens, New York, where he spent his formative years. On Saturday, Sept. 22 at Flushing Meadows Corona Park, Simon and his band will bring to the stage a stunning, career-spanning repertoire of timeless hits and classics, as well as a unique selection of songs the artist has selected for this once-in-a-lifetime show. U.S. News & World Report, publisher of Best Hotels, Best Cruise Lines and Best Travel Rewards Programs, on June 19 released its annual rankings of the Best Vacation Destinations. The new rankings highlight the World’s Best Places to Visit as well as region-specific lists, including the Best Places to Visit in the USA, the Best Places to Visit in the Caribbean and the Best Small Towns to Visit in the USA. The World’s Best Places to Visit features 30 remarkable destinations across the globe. Today, Cars.com released its annual American-Made Index to help car shoppers determine the “most American” vehicles of 2018 that have the greatest impact on the U.S. economy. 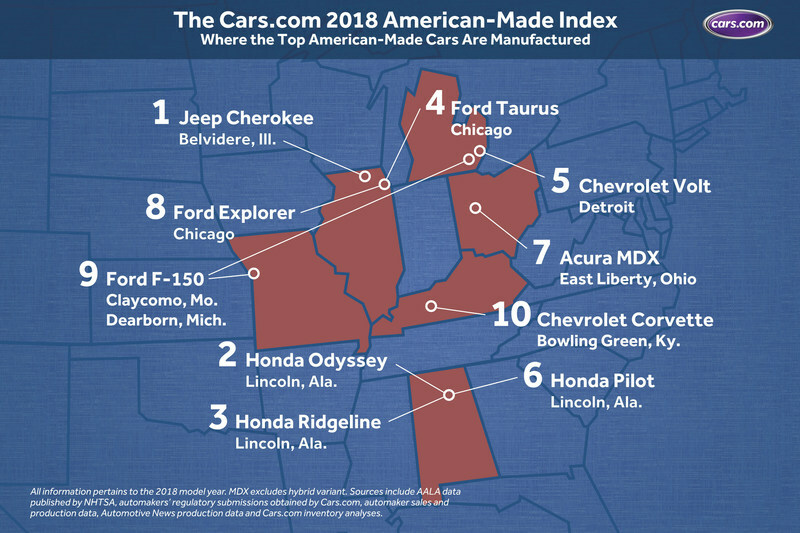 To arrive at this list, Cars.com looked at which cars are manufactured in America, have the most American parts, and support the most American factory jobs.